HRP Group regularly gives support and advice to clients who are looking to undertake a reorganisation which may involve redundancies. 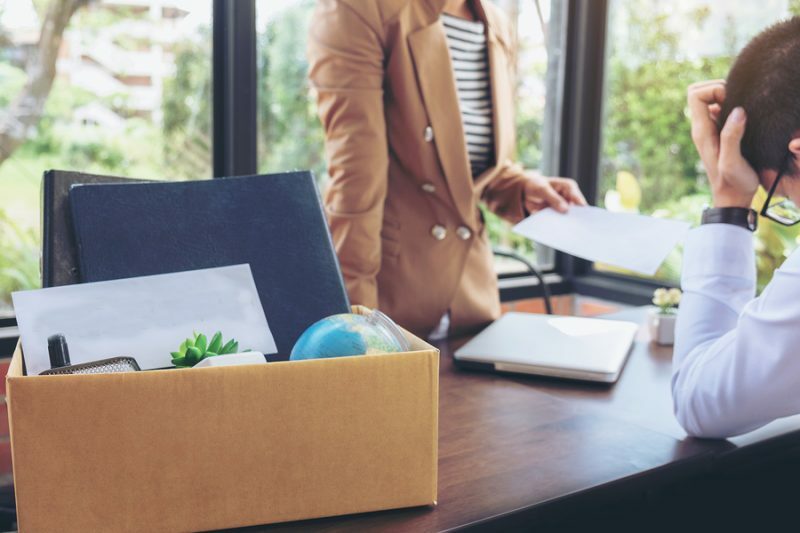 Having expertise in this area, it is worth noting the established procedures that should be followed by companies when implementing redundancies to safeguard the company from a claim. The case of Michael Walsh v Direct Sportswear Limited (UD366/2015) highlights the importance for employers of following an objective and fair redundancy process. In this case, the Tribunal held that the claimant was unfairly selected for redundancy. The Tribunal awarded the claimant an additional €20,000 on top of the redundancy payment already received for his unfair selection. Under the Unfair Dismissals Acts 1977-2015, redundancy is considered to be a fair ground for dismissal. However, the onus is on the employer to prove that a genuine redundancy took place and that the process and selection criteria used were fair and reasonable.